Welcome to Denise and Mike's Photo Website!! This is your starting point to experience all the photos from their wedding. - Prints or wall portraits. We can make beautiful prints on canvas! If you would like to purchase any photographs for yourself, please visit the ONLINE GALLERY. 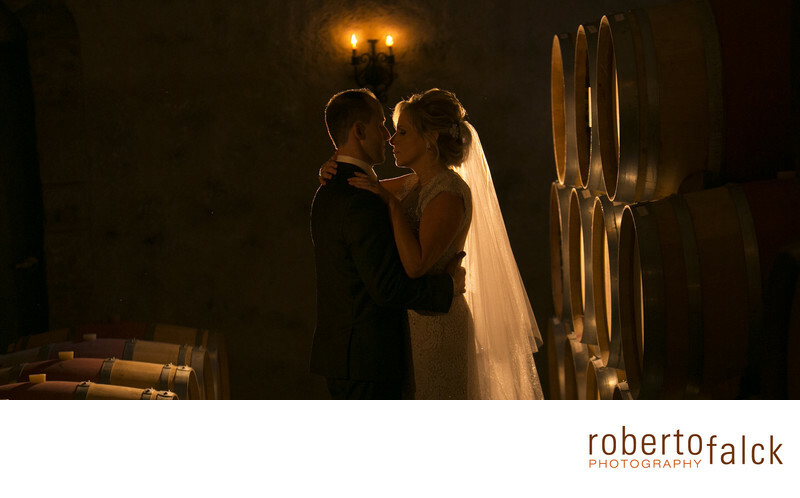 Enjoy this New York wedding photography provided by Roberto Falck Photography offering New York wedding photography in the New York area. Roberto Falck Photography is anything but your average New York wedding photographer. Each wedding is treated with care and creativity not found with other New York wedding photography studios. Your wedding day is carefully crafted to offer one of a kind unique photography in the New York area. This is New York wedding photography at its best. Roberto Falck Photography is an international award winning photographer based in the New York area. Offering wedding coverage in New York and destinations worldwide, this wedding photography studio is one of the top studios in the country and is located right here in the New York area. Service Information: Roberto Falck Photography offers New York wedding photography coverage in the New York metro, including but not limited to, West Orange, NJ, Huntington, NY the surrounding areas. Call for more information.